If you like this post please share it with your friends! 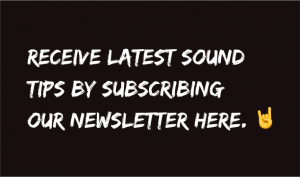 Are you dissatisfied with your drum sound on recordings? No matter how hard you hit the drums, they still sound lifeless and without energy? There are few simple things how to improve the sound of your drums and how to translate the groove and energy you spent so many years practising. During the past decades drum sound has transformed from genuine organic sound to artificial sound-alike with endless quantizing that usually ends up killing the groove. Replacing real drums with samples kills the touch along with the fact that all that money spent on both drums and new drum heads was money wasted. Combining dozens of takes to create that ultimate drum track can be close to perfection, but will mostly sound unnatural in the wrong way. I know all this because I’ve done my good share of such studio work. Eventually I found that drums actually sound better when recorded on tape with just one take without any editing, sound replacer or drum samples. Even back when I was still recording on computer, for many years I wasn’t using any drum samples or sound replacer. This way the drummer’s groove translates a lot better and you can hear not only the touch along with new drum heads but also the sound of the drum set. From the quarter of a century of studio work experience I want to share some of the important tips about drum sound and how we at Astia-studio improve it. The drummer naturally is the most important factor. 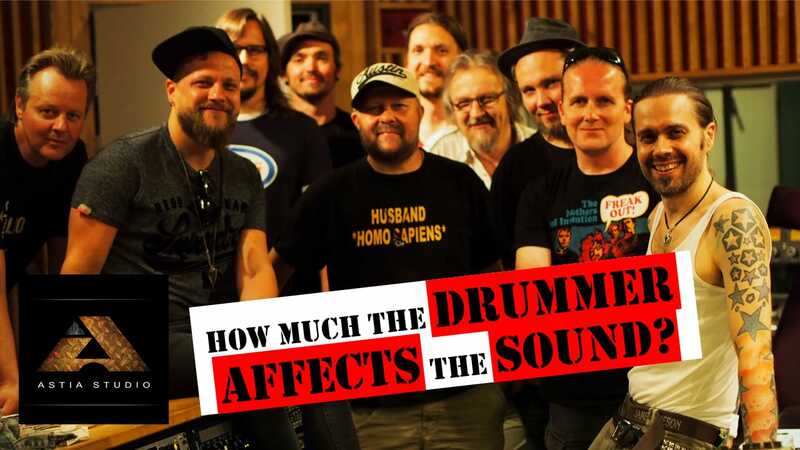 When using the same drum set in the same room with the same microphones and settings, different drummers sound very different as demonstrated on our “How much the drummer affects the sound?” video below. Here is a list of how we at Astia-studio improve the drum sound. Please do remember that the sound source is always the most important thing in all audio work. If you record crappy drums in a bad sounding room, there’s no magical cure that will make it sound great in the end. We at Astia-studio always instruct every drummer to bring new drum heads to the session. Old drum heads sound dull and dark, which sometimes can be exactly what is needed, but for the most sessions we change new drum heads before recording. As drum heads are an essential part of drum sound, we always provide our clients a list of drum heads we have during the years found to work the best. It is highly recommended to stretch new drum heads immediately after changing. This will help to keep the tuning as without stretching the tuning changes after few hits. There are many instructional videos online about the topic that you should check if you are not familiar with it. After stretching the tuning will not alter and you can concentrate on playing instead of endless tuning. Check how much snare head affects the sound on our “How much snare head affects the sound?” video. The sound was so positively surprising that at first I couldn’t believe it. 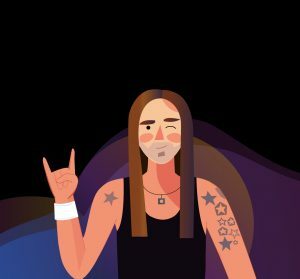 A guitar player who cannot tune his guitar isn’t usually among the most appreciated people on stage or at rehearsal so why shouldn’t the same apply to drummers? Drum tuning isn’t rocket science and as I have, anyone can learn to do it. Nearly all rock and metal drummers we work with tune their drums the same way. And no, from what we have witnessed the tuning operation does not include Tune-Bot, moongel or gaffer tape on drum heads. We usually keep the top head on toms and bass drum pretty loose. Bass drum is on most sessions on finger-tightness. Snare is usually quite tight but very rarely at maximum. Sometimes low snare tuning is exactly what the song needs. We are happy to help you tune the drums during the session and to share the tuning secrets we have learnt from all the top drummers who have recorded at Astia-studio. Astia-studio shows the highest level of quality drum recording with the work of the most professional sound engineer. Naturally there’s not only one way of doing things. 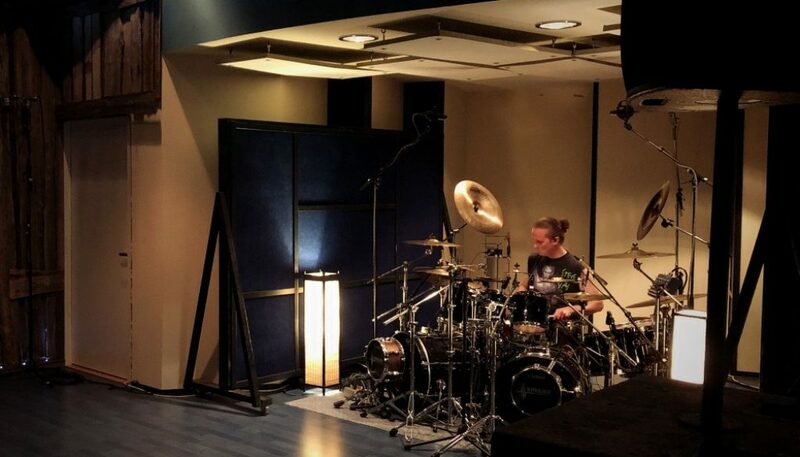 When talking about great rock and metal drum sound, and we are not talking about using drum samples or sound replacer of any kind, it is essential to hit the drums correctly. Many people ask me what is the secret behind my snare sound and how they could mix it like that. I always say: “The coolest mixing trick for an amazing snare sound is to record the drummer playing rimshots!“. It really is as simple as that. Even bad sounding drums can sound great when drummer hits them the right way. Learning to play rimshots on snare is essential. We instruct drummers to work on this before entering the studio. Sometimes it can take more studio time if all of a sudden you need to start learning new style of playing. We have even seen drummers play blastbeat with rimshots and then especially it is all about the angle of the snare. Being relax with an empty mind when recording is one of the best advice there is. 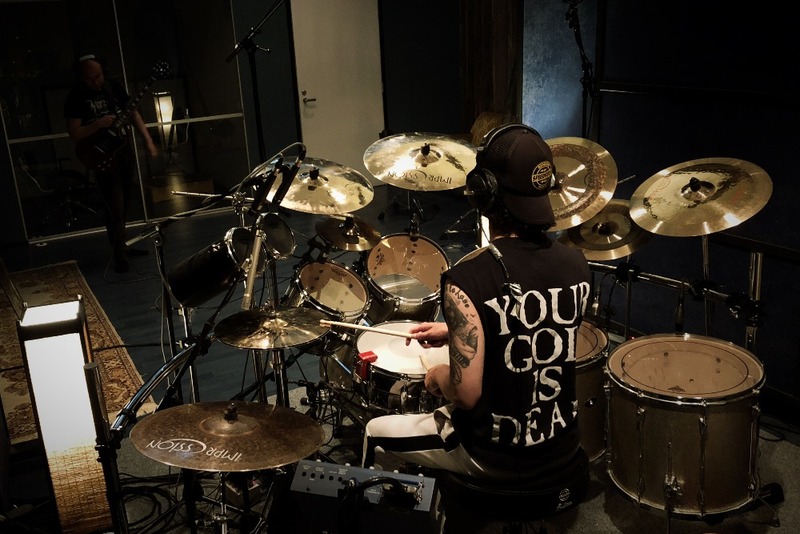 Still, when it comes to rock and metal we instruct drummers to hit snare and toms pretty loud. Then again if you hit too loud, it won’t sound great. Quiet bass drum will sound quiet no matter how we process it, so bass drum too should be powerful and played as even as possible. Cymbals and especially hihat should be played more quiet. Drum set is one instrument and needs to be played in balance. Learn to play your instrument in balance and learn to hit correctly. These are the first three steps to improve the sound of your drums. 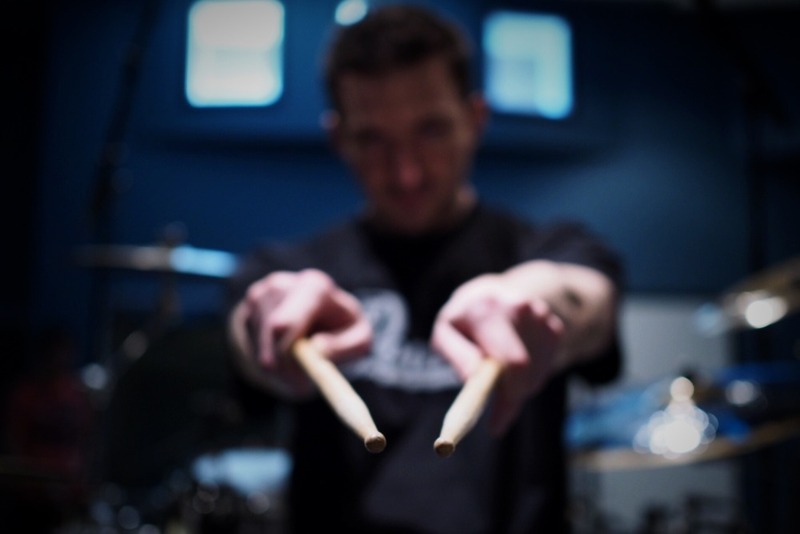 No matter if you are a drummer or run a studio these tips will help you. The list continues on the second part of the blog post. Please leave questions and comments below. Thanks for reading and I hope you have enjoyed my very first blog post. Astia-studio is a full analog recording studio located in eastern Finland with 25 years of experience working with bands and artists from all around the world. Thank you very much Artem. Stay tuned for the next part of the post where the drummers will do the talking.